Home / Something To Do / Wanna Race A Porsche? 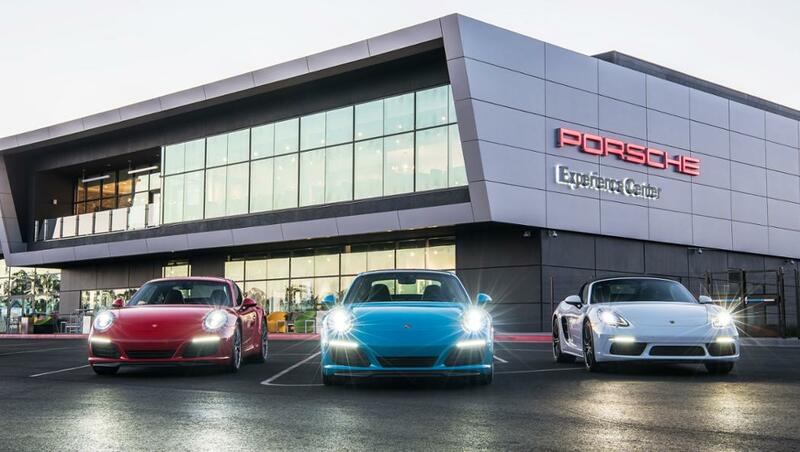 Have you ever wanted to race a Porsche? 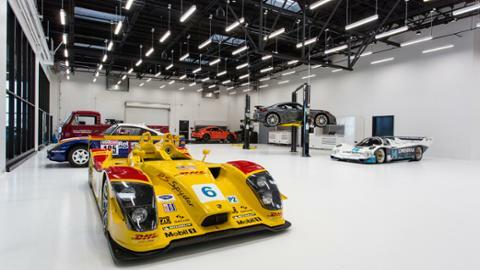 Well at the new Porsche Experience Center in Los Angeles now you can. If you are a person that love cars, or if you like to drive fast...or if you need a gift for that kind of person....this place is a dream come true. 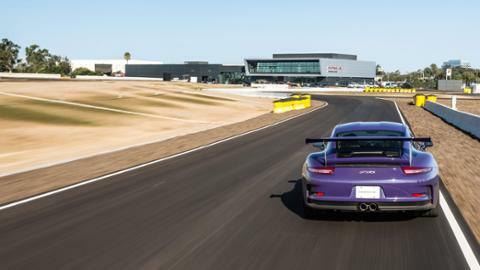 The Los Angeles Porsche Experience Center is an interactive experience that allows customers and car fans to rent and drive a Porsche on race track like roads...something that is not possible if you were just driving on city streets. The first thing you want to do is make a reservation and pick your vehicle. With over 25 different models to choose from, this can be a hard choice. This is more than just a rent-a-car experience. Drivers can pilot the latest Porsche models through driving modules meant to demonstrate the power, responsiveness, and safety at the core of Porsche engineering and work with a coach who guides you. The cost can run you $1300 for 2 hours to $235 for an hour and a half depending on the model. A PERFECT HOLLYWOOD GIFT. If driving isn’t your thing there is also a full cafe. 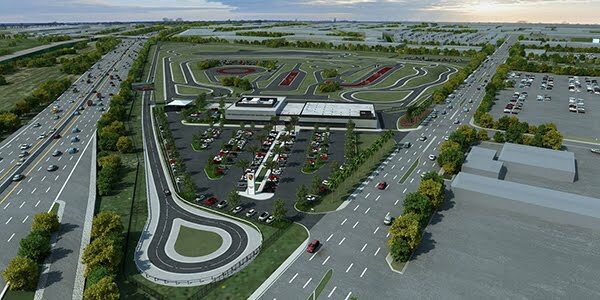 state-of-the-art driving simulators and a retail store with exclusive PEC branded merchandise that all live up to the Porsche standard. 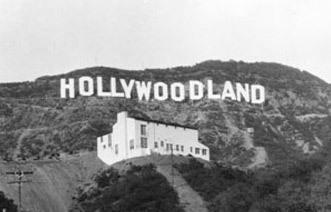 Los Angeles is the second location of this kind in the USA. The Experience Center in Atlanta was opened in May 2015 together with the new US company headquarters. A total of 160 million US dollars was spent on the two projects – 60 million dollars of which was invested in the Los Angeles site. So if you are looking for something to do or that perfect present...check it out. Porsche Experience Center...we ❤️you!! !